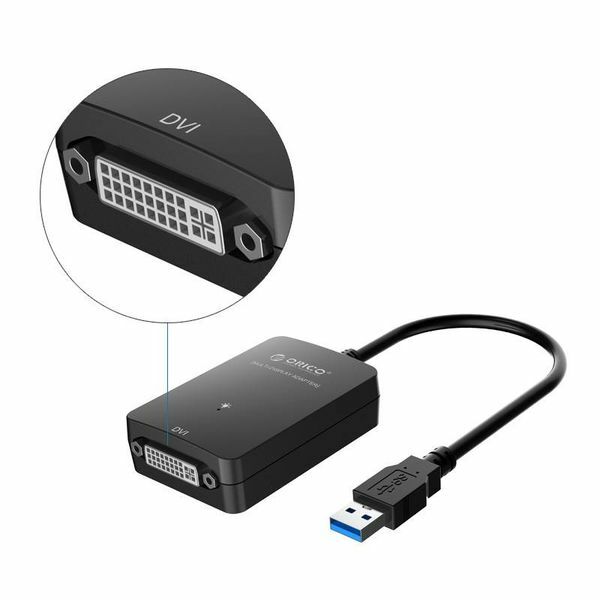 Do you want to connect an extra DVI screen but do not have a graphical port available? Then this USB 3.0 to DVI adapter offers you the solution! Do you want to connect an extra DVI monitor or monitor but do you not have graphic ports available or are they already occupied? 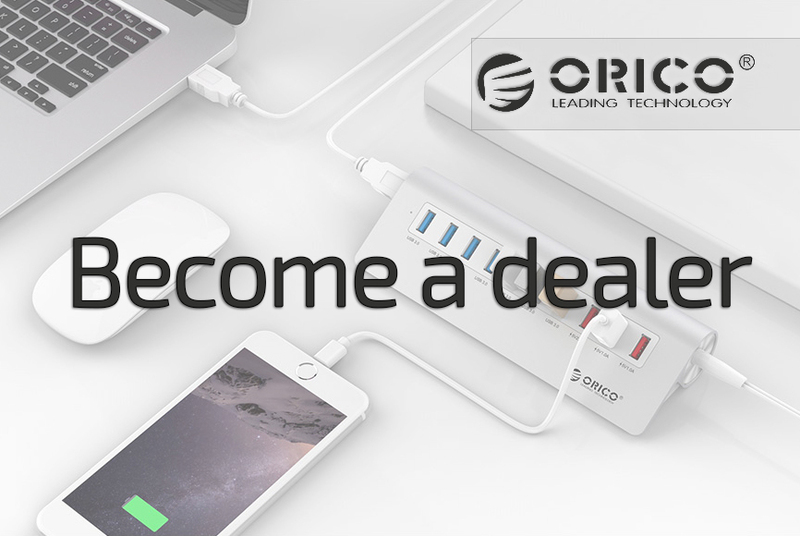 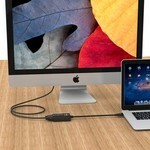 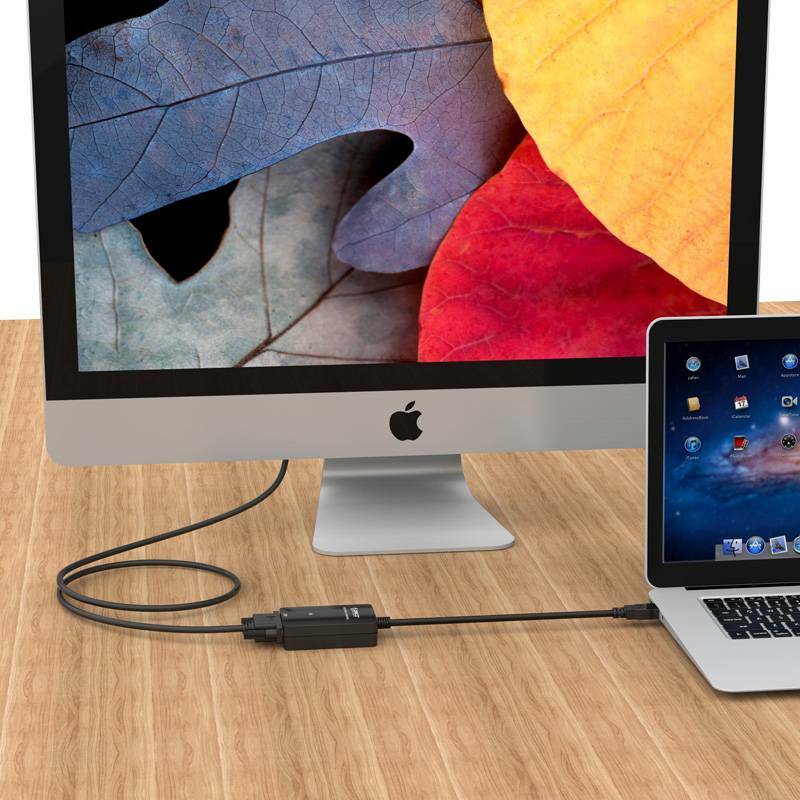 Then this USB 3.0 to DVI Graphic Adapter offers you the solution! 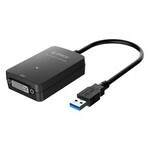 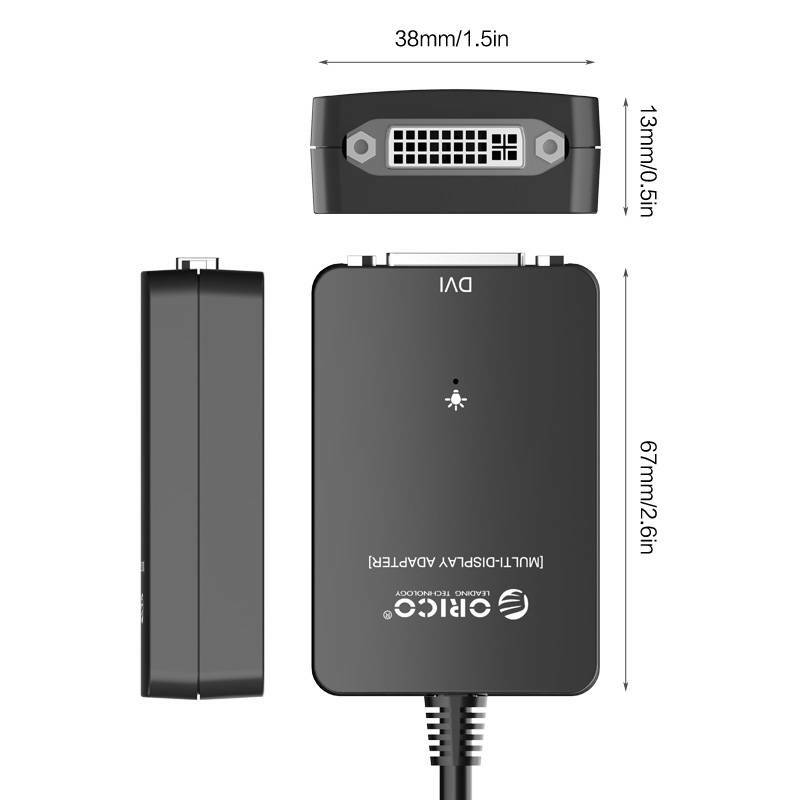 Connect your external DVI monitor or monitor to your laptop or desktop with this high-quality USB 3.0 to DVI female adapter and benefit from a pure digital connection. 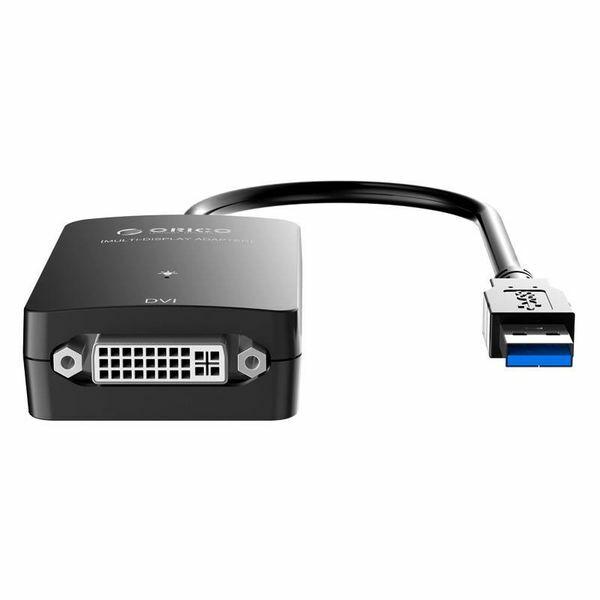 The USB 3.0 to DVI female adapter is equipped with a graphical converter for crystal clear image quality. 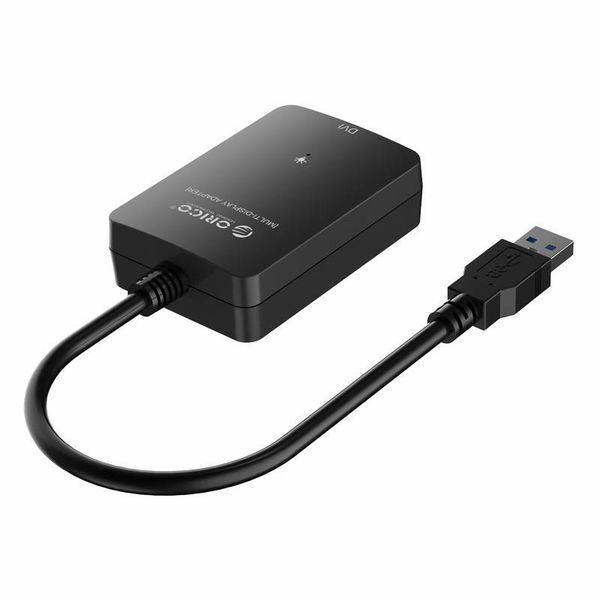 Thanks to USB 3.0, more and faster data transfer is possible compared to normal USB, allowing you to enjoy even higher full HD image resolutions of 2048 x 1152 pixels on an extra screen.